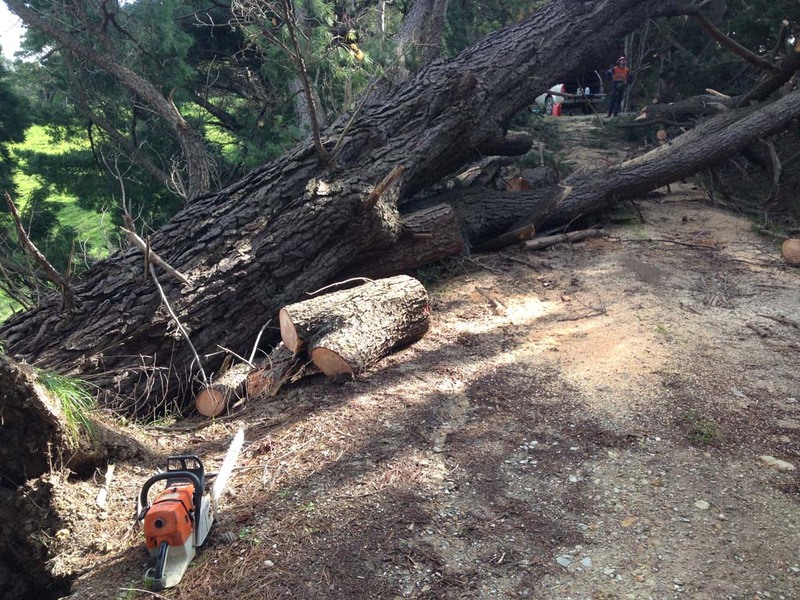 Tree Culture can have a qualified arborist at your home or business 24 hours a day, seven days a week to provide emergency tree services from Melbourne to Inverloch. 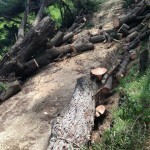 Where you have an emergency situation such as a fallen tree or branches or where a tree has been damaged and needs to be pruned or felled to prevent damage or further damage to property, our tree surgeon can inspect the tree and branches and determine what needs to be removed and how it can be done safely and quickly. 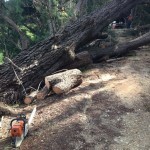 To lower the risk of damage to your property from fallen trees or branches, it is important for our professional tree arborist from Melbourne to Inverloch carries out regular tree pruning. 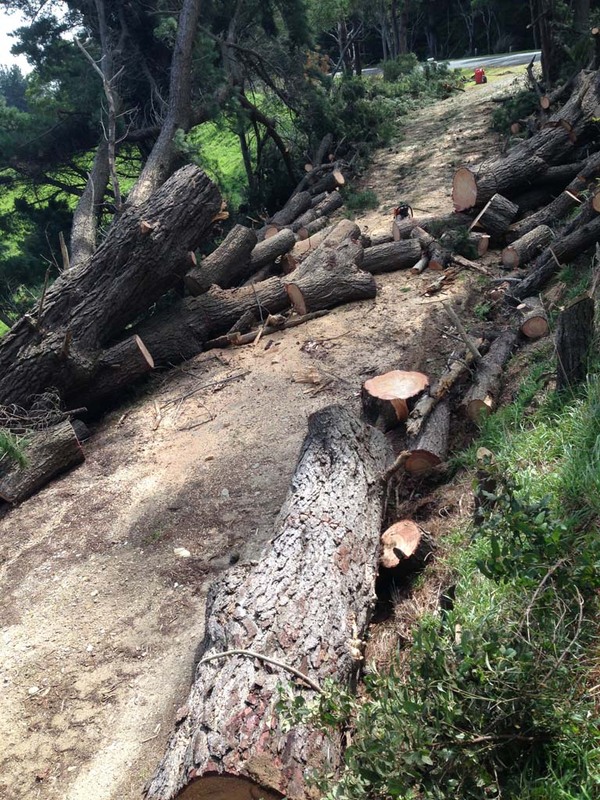 Our arborists can also carry out tree assessments to determine whether there are weak limbs or other factors that might make a tree more susceptible to damage from strong wind and storms. For the fast and professional services of our tree arborist, contact Tree Culture any time of the day or night.